I would love to bring together activists and residents from all walks of life for an interactive, participatory, celebratory civic art event. 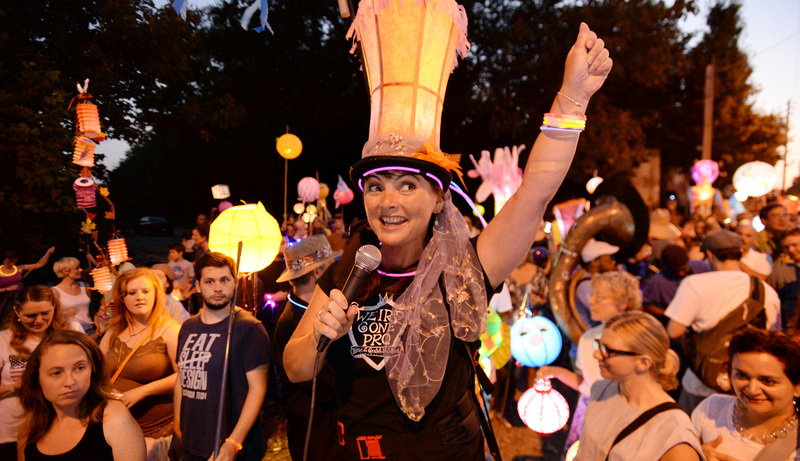 Imagine a parade of people riding decorated bicycles, people walking with giant puppets, and artists carrying illuminated lanterns. The parade route could take part on the Lowline, a piece of property that runs along the upper end of the peninsula that a group is trying to transform into a public greenway space, a la New York’s Highline and Atlanta’s Beltline. 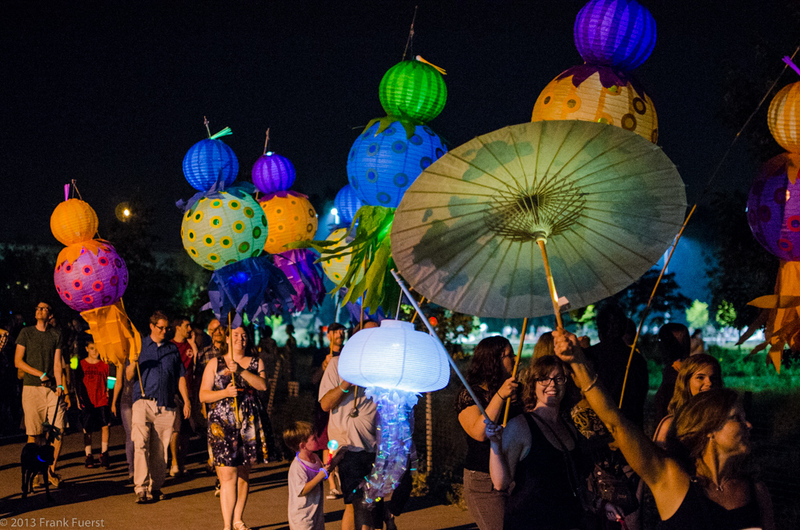 Not only would the parade be an artistic celebration, but it would also illuminate the desire of the community to have a walkable and safe environment. To make this happen, I’d bring together all the groups invested in making Charleston a better place (everyone!) and work with Chantelle Rytter from Atlanta, who is responsible for making the Beltline Parade a much-anticipated annual event. She can come to town and hold workshops and empower Charleston’s artists to continue the tradition year after year. Specific stakeholders include If You Were Mayor, Friends of the Lowcountry Lowline, nearby Charleston Promise Neighborhoods, Meeting Street Academy, Enough Pie, Historic Charleston Foundation, Redux, Halsey, and pretty much anybody else interested in the Lowline becoming a greenway. Funding is always a hurdle, isn’t it? This would be a parade created by the people of Charleston. Everyone will be invited to participate. 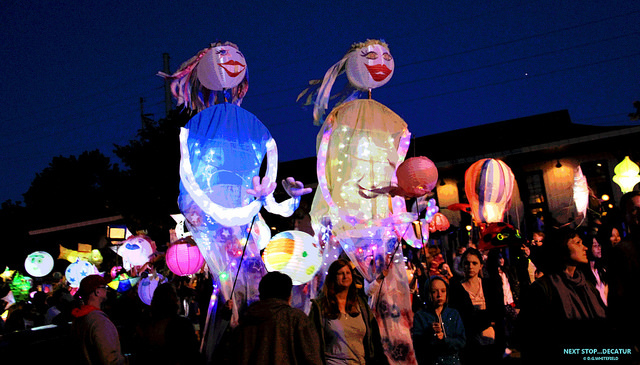 We would hold workshops with local schools, art groups, and businesses to create lanterns in the lead-up to the parade. Awesome idea! Throw in some stilt walkers and a marching band or two and you have a party!